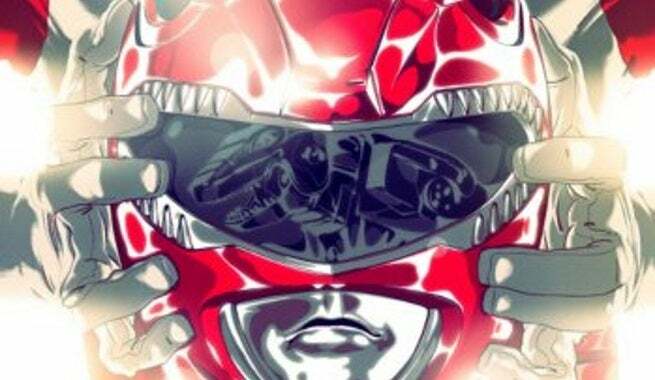 The new deal will kick off with six exclusive one-page comics being distributed at Comic-Con International: San Diego, each spotlighting a different Ranger. The new BOOM! Series will focus on the era from the 1990s that originally launched the Power Rangers into the consciousness of a generation of viewers. Each of the Comic-Con exclusive comics will feature pinup art from Goñi Montes (RoboCop) on one side, and a comic writtern by Mairghread Scott (Transformers: Witchblade) and illustrated by Daniel Bayliss (Translucid) on the opposite side. Each can be read individually, or together as a single six-page story. Today also marks the anniversary of the theatrical release of Mighty Morphin’ Power Rangers: The Movie. BOOM! Studios is certainly celebrating in style.